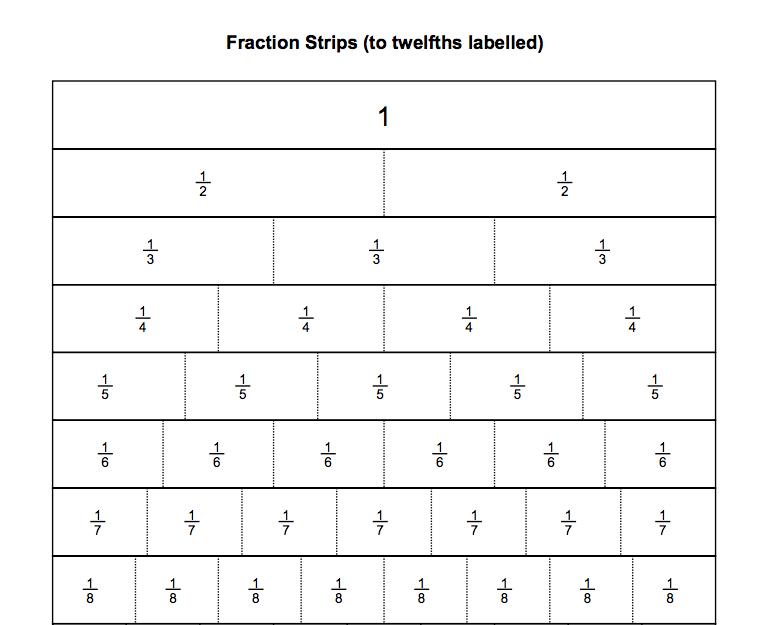 Students will explore the concept of a fraction and apply their basic operation theorems to this new number set. 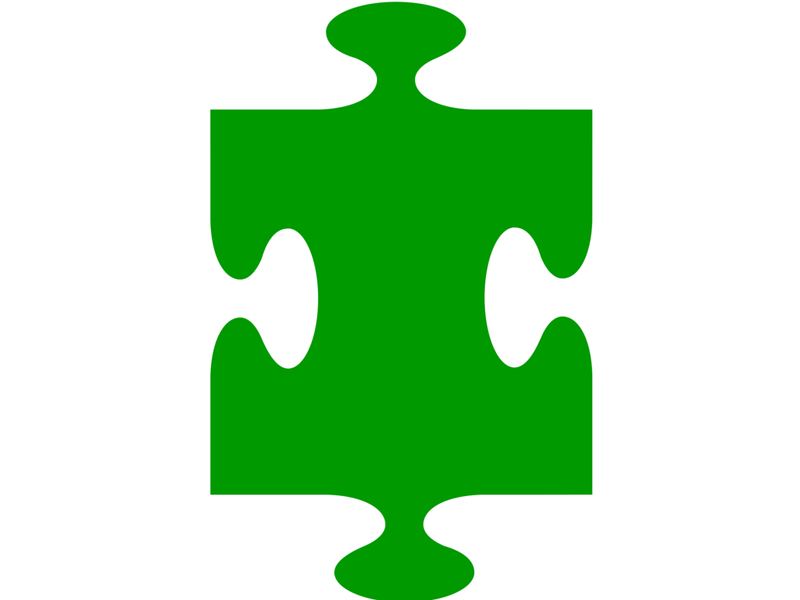 This unit is designed to help students utilize and apply the Discovery Method more independently all while creating theorems for converting, simplifying, adding, subtracting, multiplying and dividing with fractions of all kinds. Copyright © Math Inspirations. All rights reserved. Limited reproduction permission. The publisher grants permission to individuals, including single families, who have purchased this book or whom have received it directly from Math Inspirations to reproduce the pages as needed for use with their own children and students, including reproduction of the entire document. Reproduction for individuals outside of your immediate family or for homeschool groups, classes or an entire school or school district or for any commercial use is strictly prohibited. Questions can be mailed to: Math Inspirations PO BOX 1738 Higley, AZ 85236. Or emailed to: joe@mathinspirations.com. Printed in the United States of America. First printing August 2015. This file cannot be given to anyone else. In order to own a digital file it must be purchased. Do not post this file, or images from this file on a blog, website or anything like it for the purpose of giving it away or selling it. *Anything that is not meant for the intended use of this book which is for personal or family use. We are offering this as a digital file for the convenience of our customers, any abuse of that is not allowed.